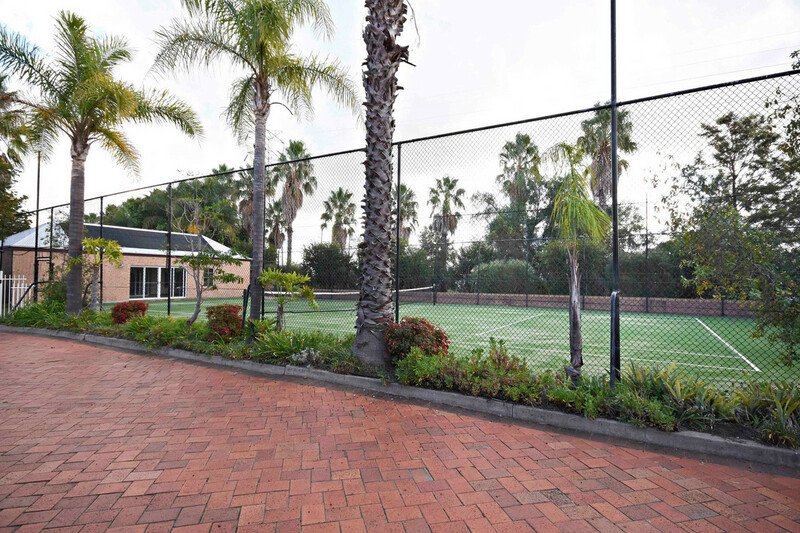 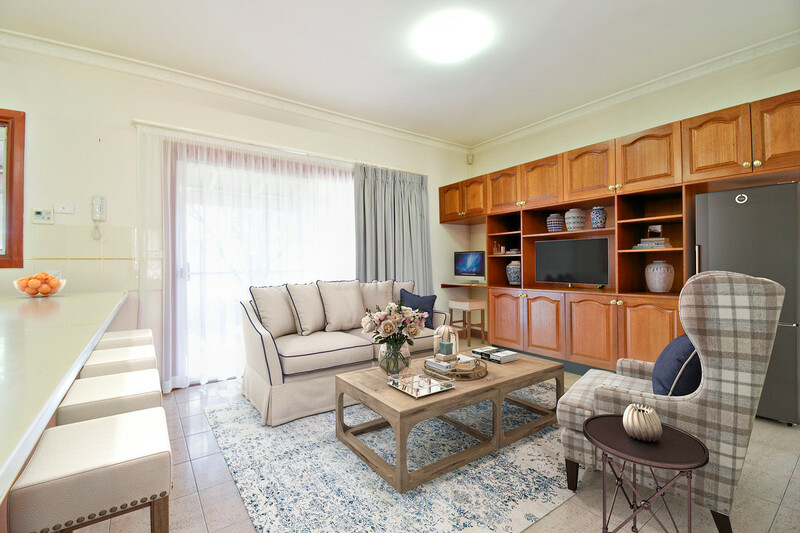 In the sophisticated and tightly-held Perignon Park, this premium residence offers an unsurpassed lifestyle opportunity with spacious living areas, private leafy courtyards and access to all the estate has to offer including pool, spa, sauna, clubhouse, tennis court and BBQ area. 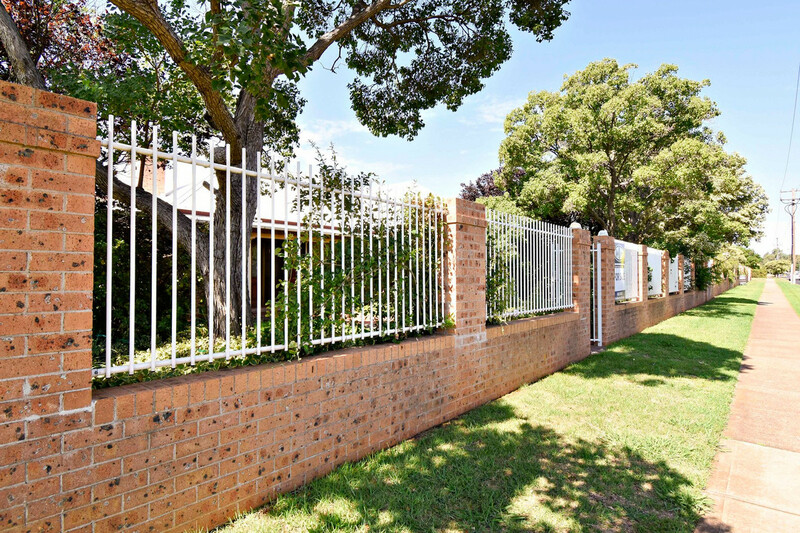 An outstanding choice for downsizers, busy professionals or singles, this is the only single-level residence within the lifestyle-oriented estate that offers secure gated entry and a convenient location walking distance to the Orana Mall, Medical Centre, Macquarie Inn and parks, and only a short drive to the CBD. 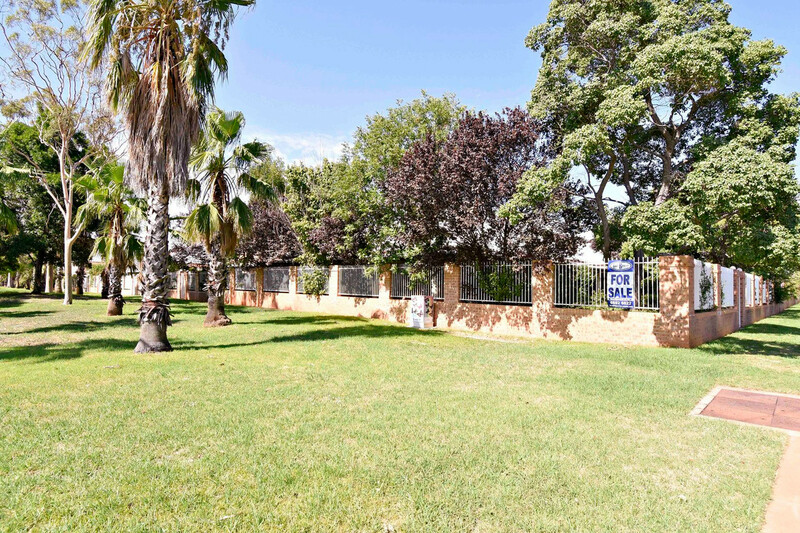 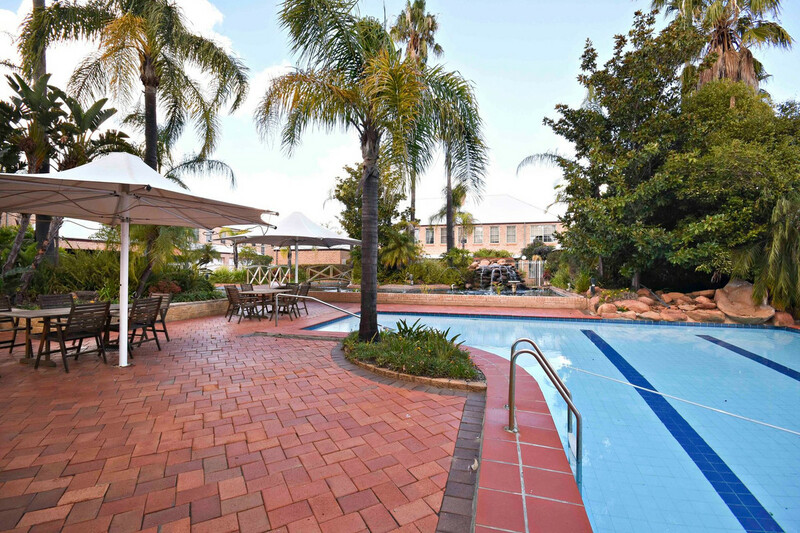 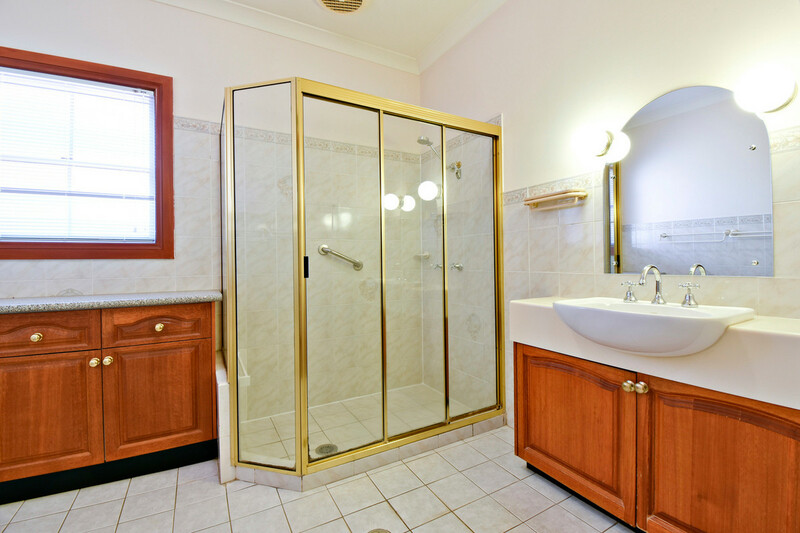 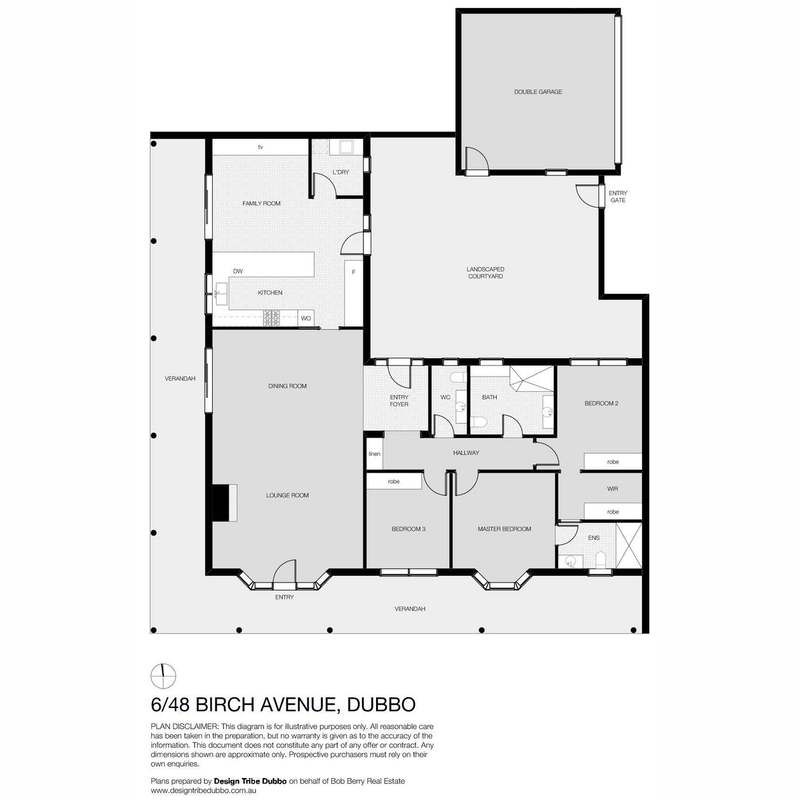 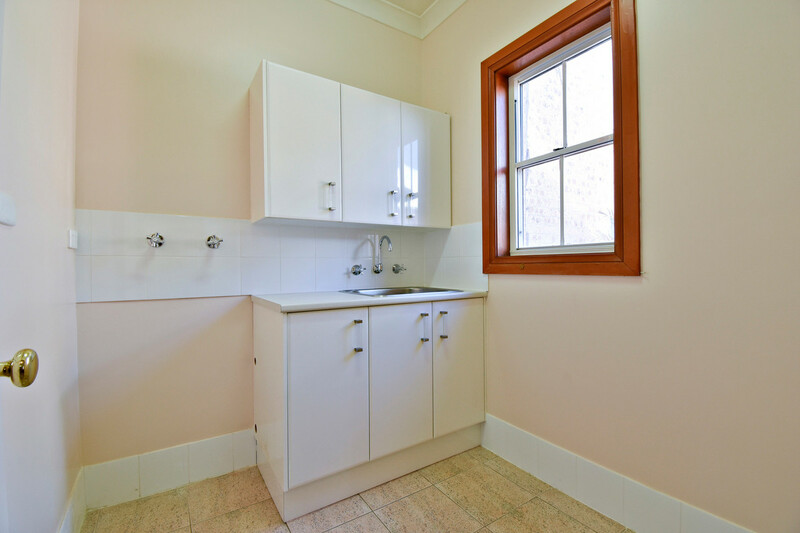 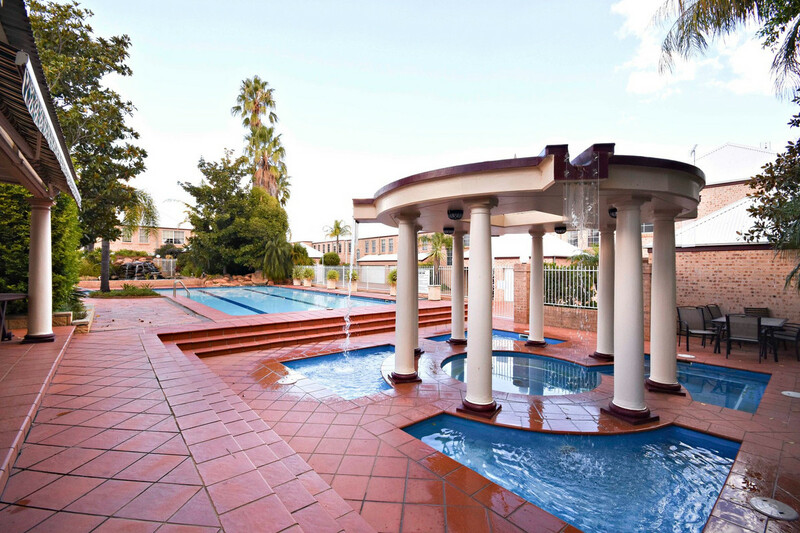 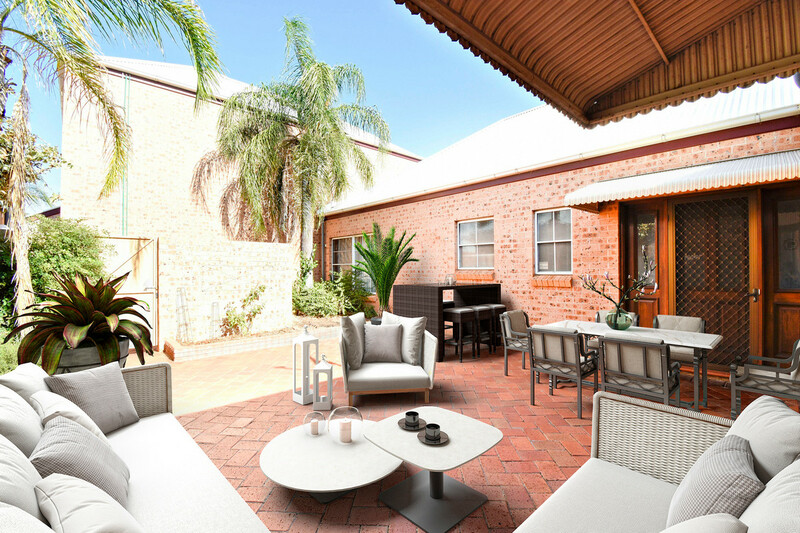 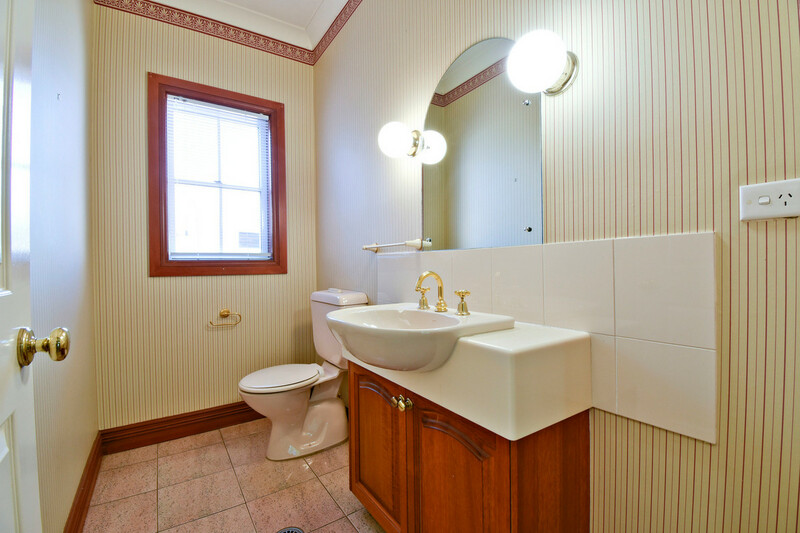 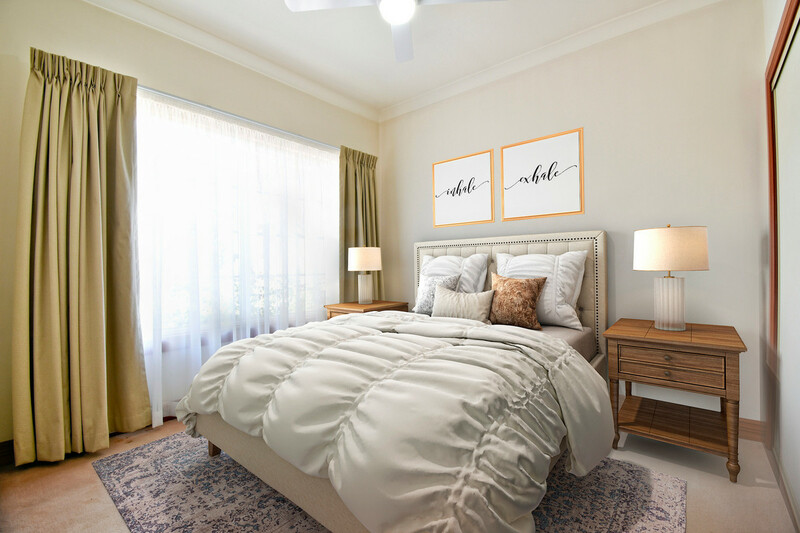 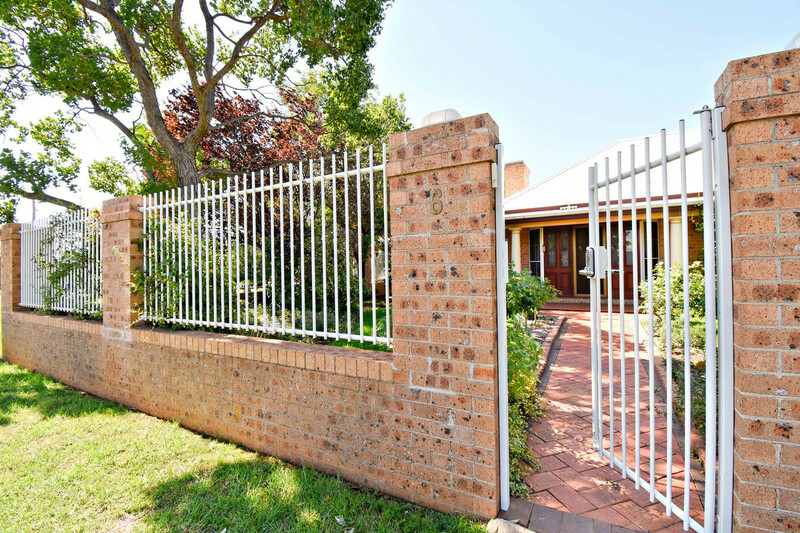 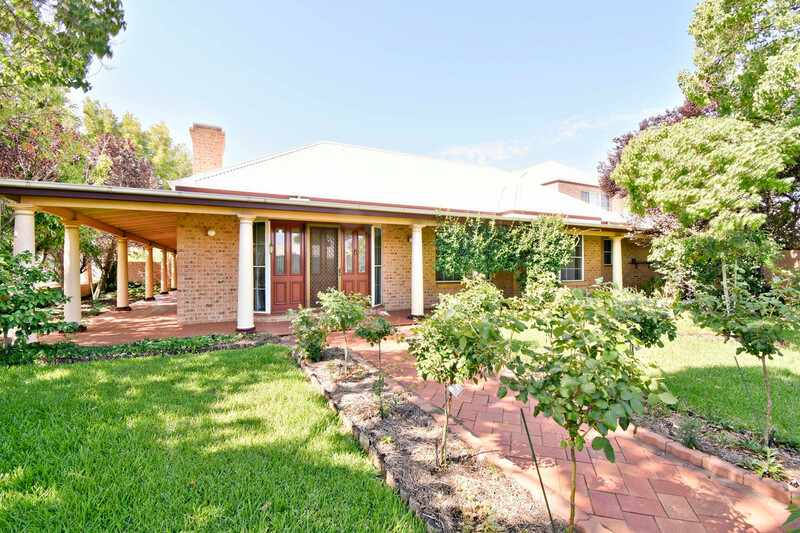 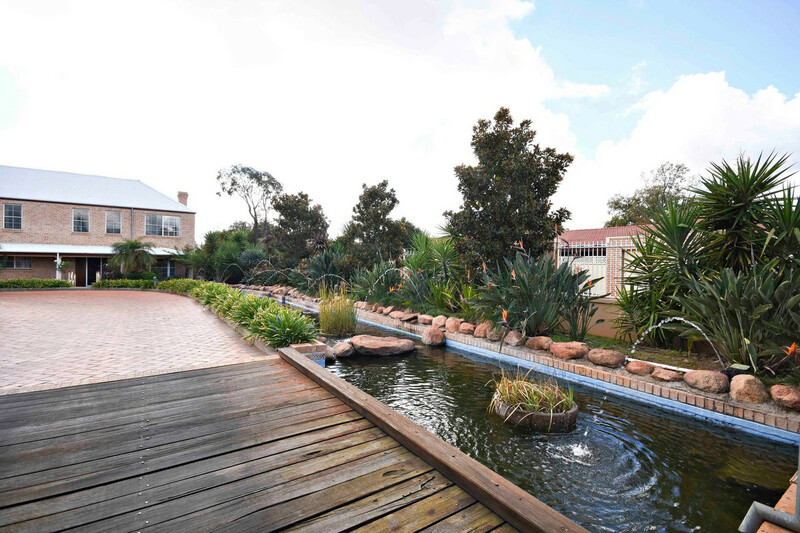 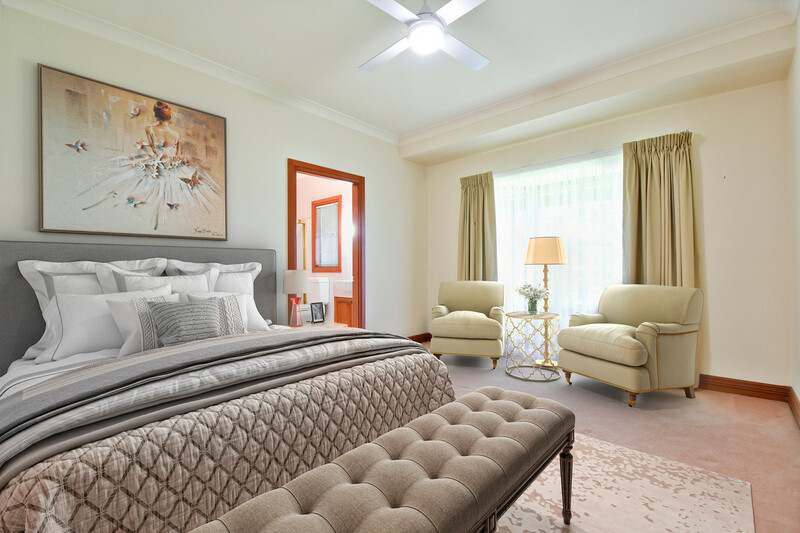 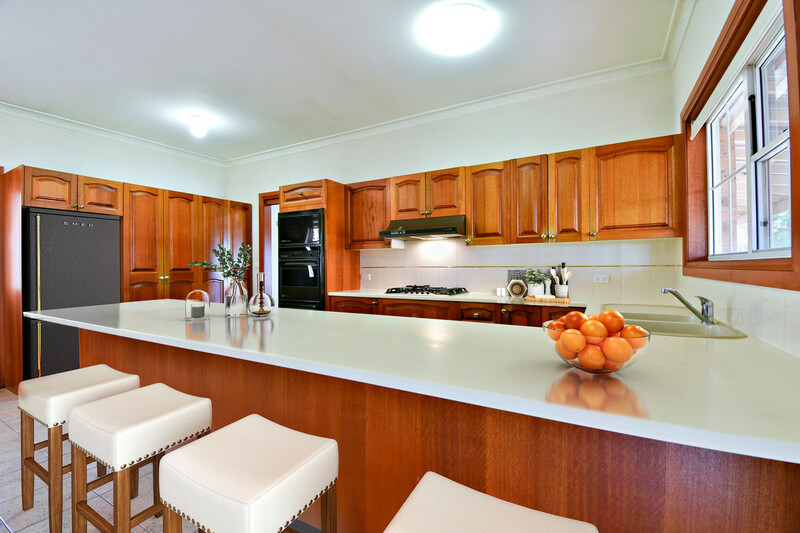 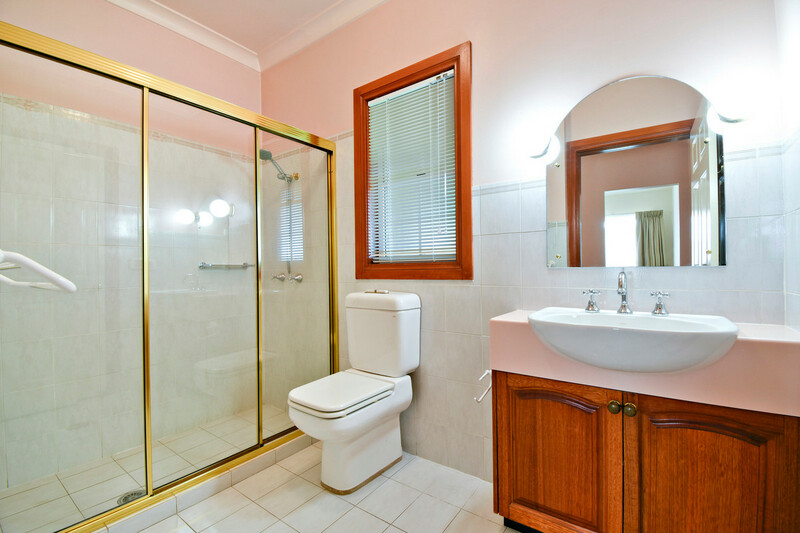 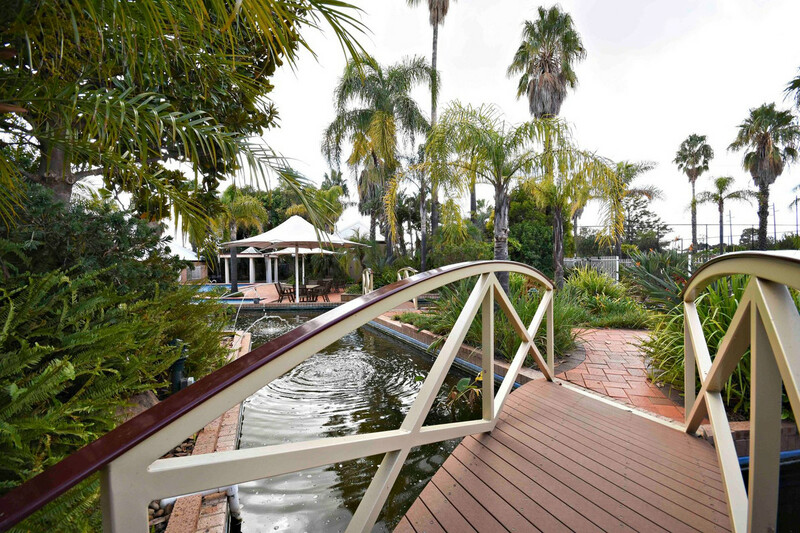 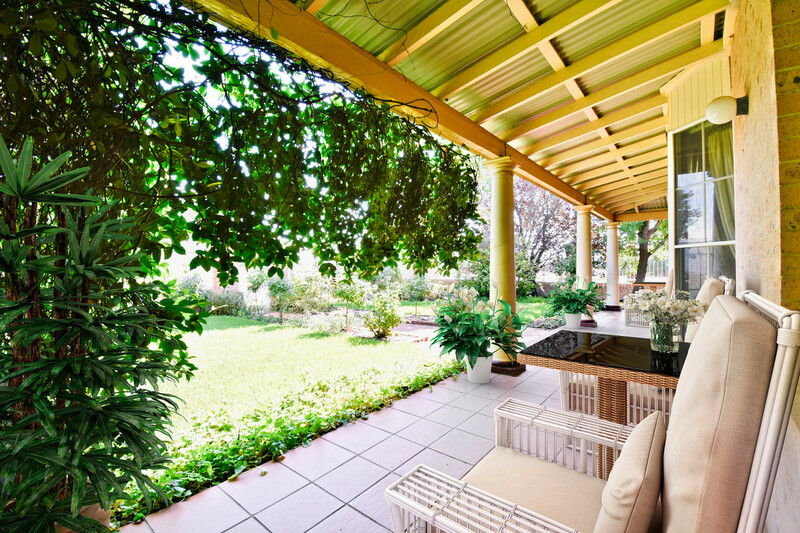 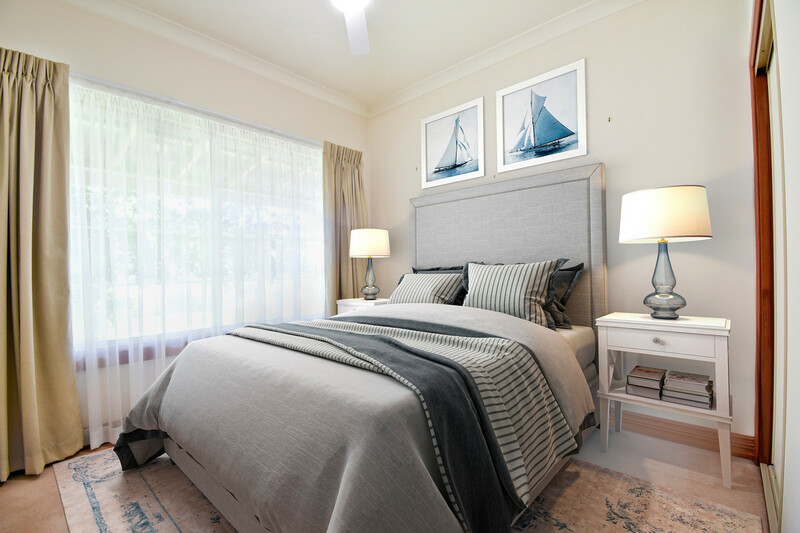 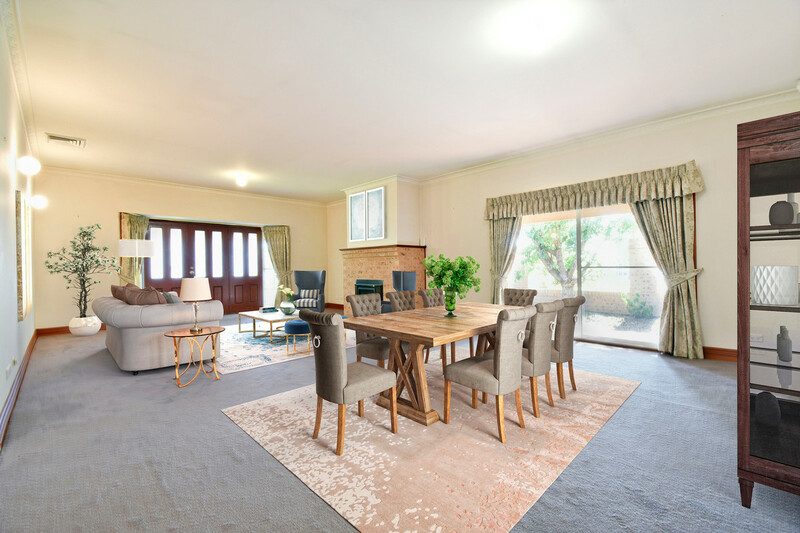 – Ideal location – short walk to Orana Mall Marketplace, Western Plains Medical Centre, Macquarie Inn Hotel and Restaurant, Dan Murphy’s liquor, Japanese Gardens and Elizabeth Park, and short distance to Dubbo Cultural Centre and Regional Theatre.